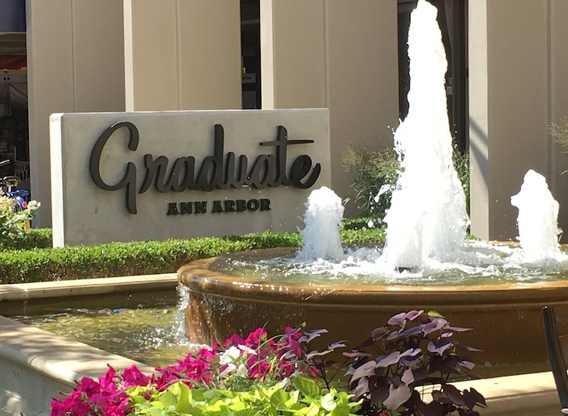 We have 25 rooms reserved at The Graduate Hotel in downtown Ann Arbor for $189/night. To receive the group rate, guests will need to book their room before 1/8/2019. Thislink takes you directly to the website where the group code is already filled in for you. Parking is $25 per day/per vehicle. If you have any questions for the hotel, please call +1 800-666-8693. Our reservation is under group name: UM Functional MRI Lab-ASL Workshop. 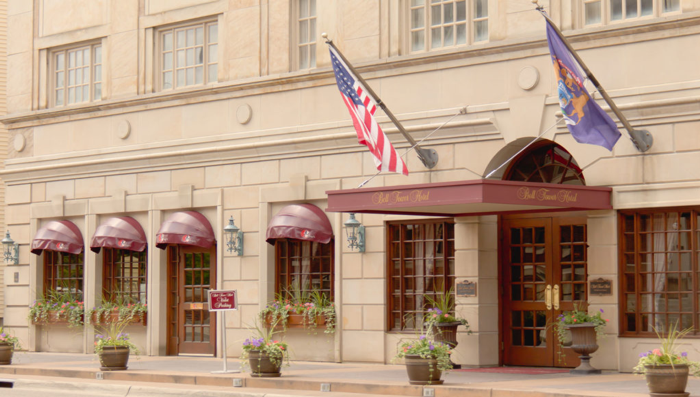 We also have 25 rooms reserved at The Bell Tower Hotel in downtown Ann Arbor for $189/night. To receive the group rate, guests will need to enter Group Code: 331594 on their website. Breakfast is included with your reservation and parking is $20 per day/per vehicle. If you have any questions for the hotel, please call +1 800-562-3559. Our reservation is under group name: UM Functional MRI Lab-ASL Workshop.